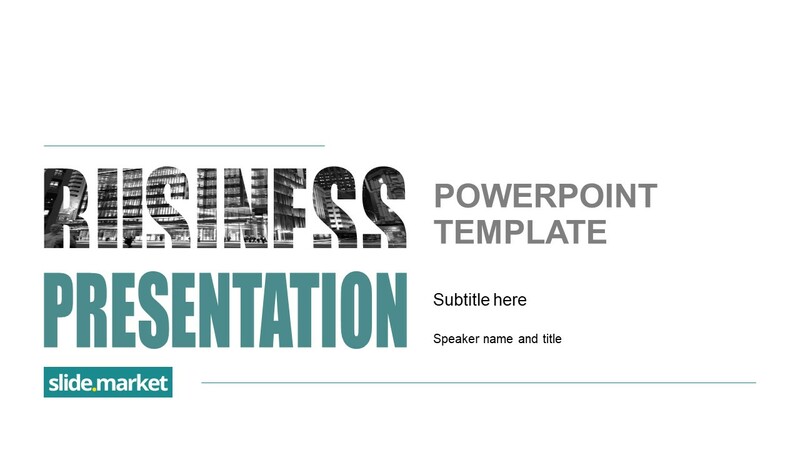 The Selenium Business Report PowerPoint Template is an impressive presentation layout for small to large organizations. 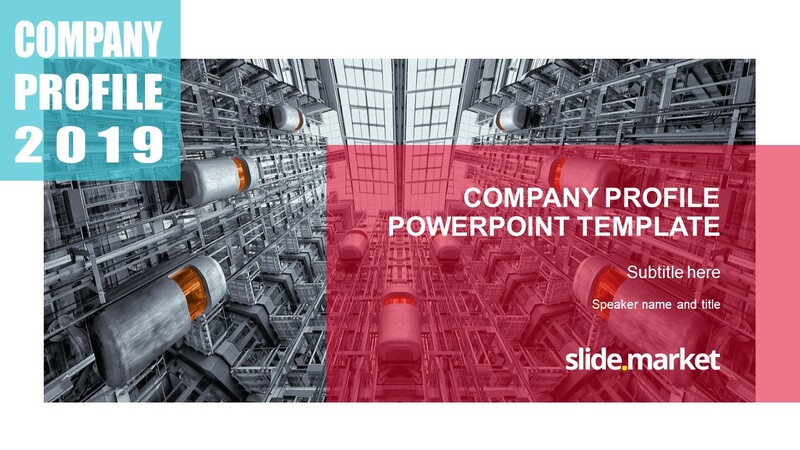 This business PowerPoint template is a presentation tool for companies, assisting them to summarize their performance and business success. 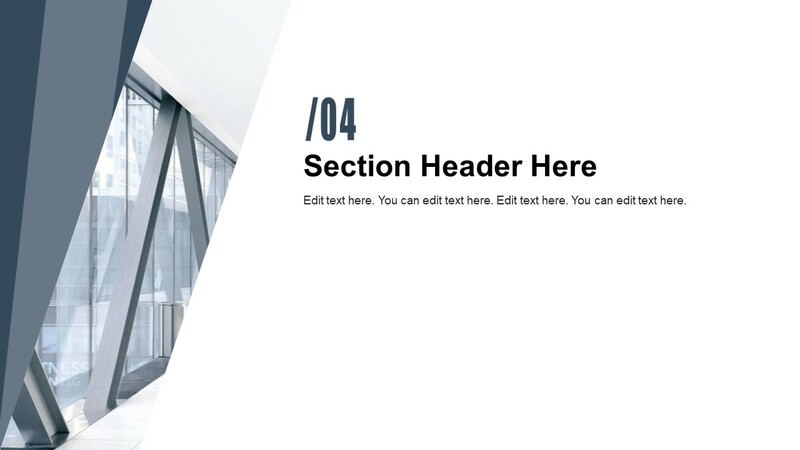 It is a professional report template with 32 slides and elegant designs. 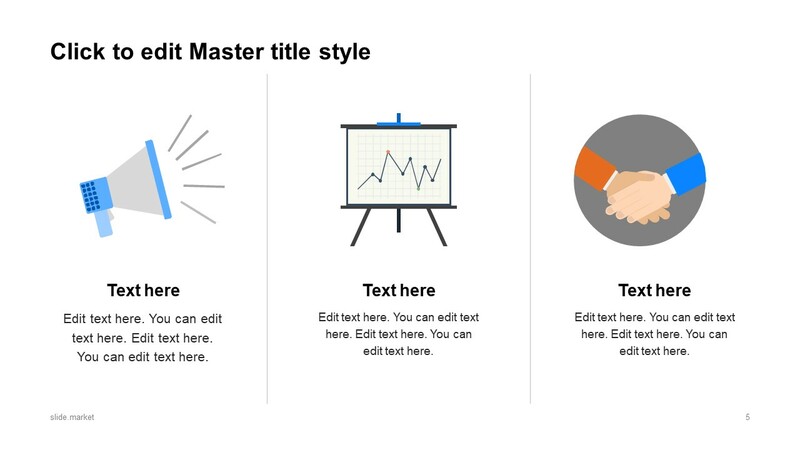 These slides contain variety of infographics, images, diagrams, and text placeholders. 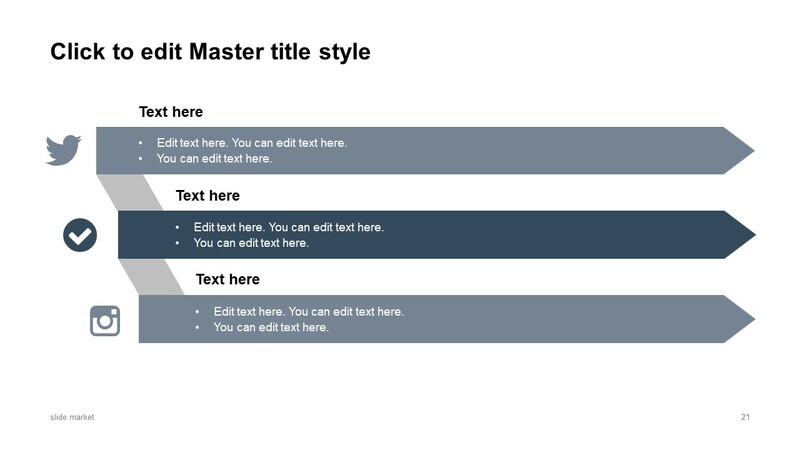 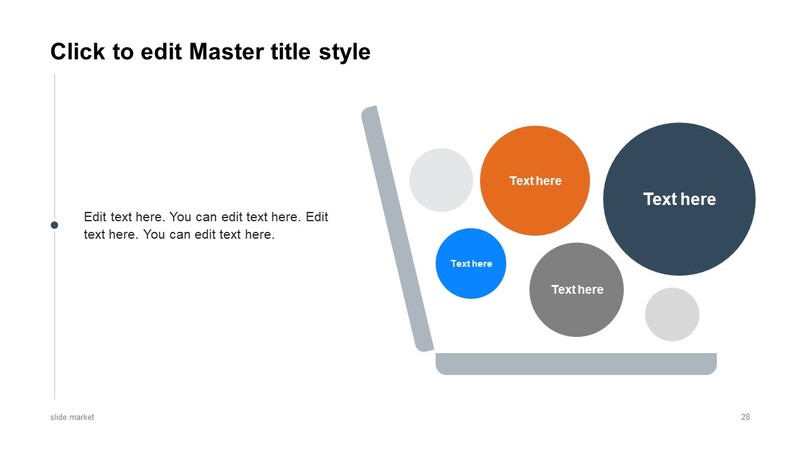 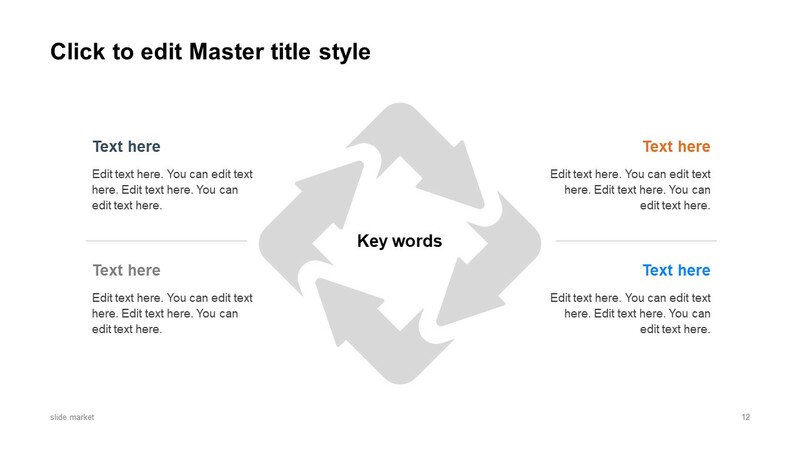 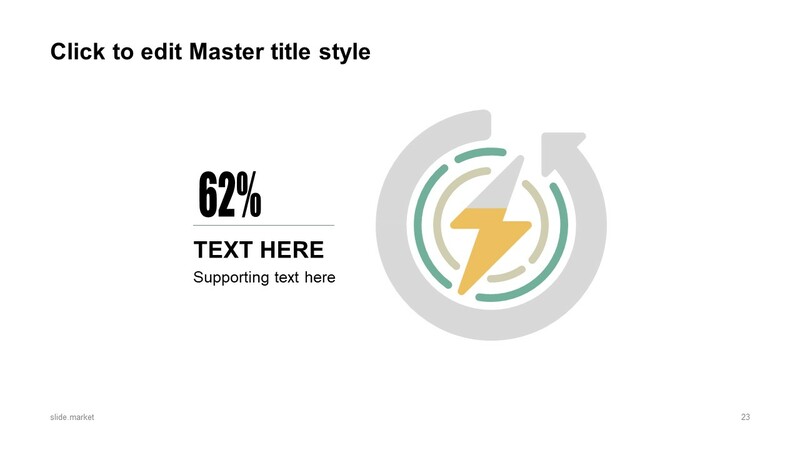 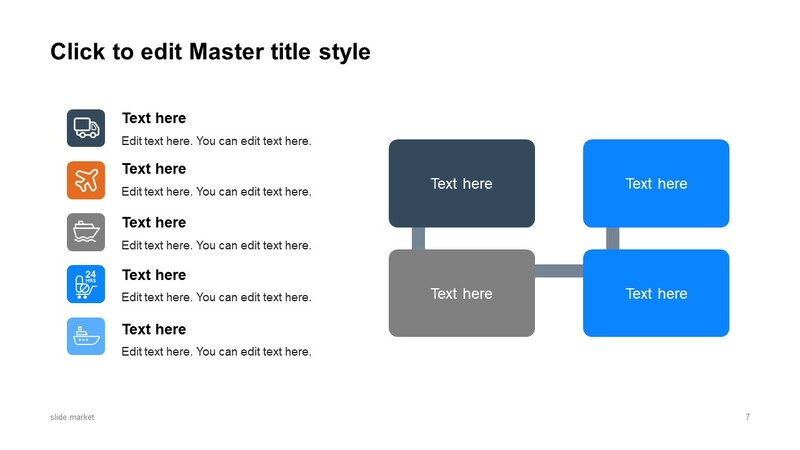 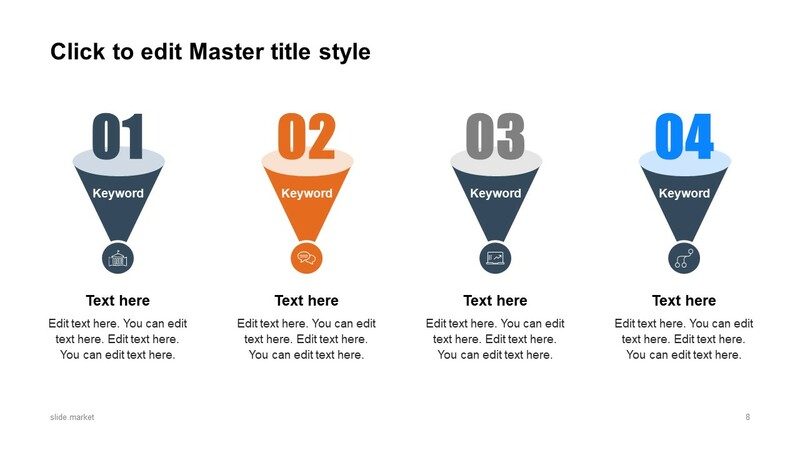 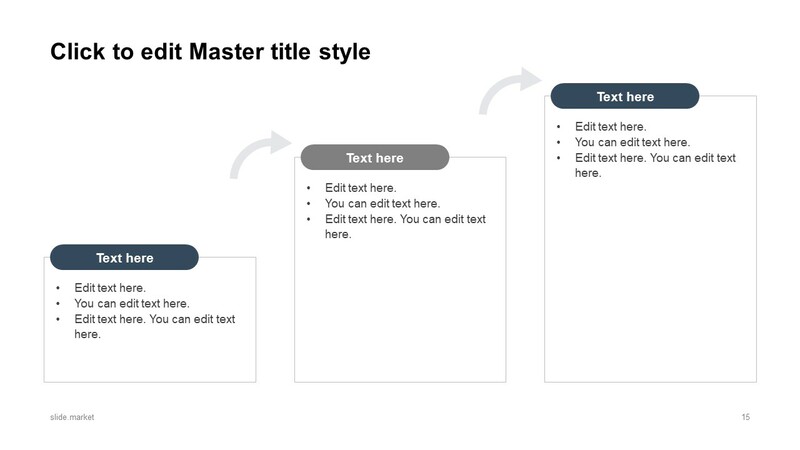 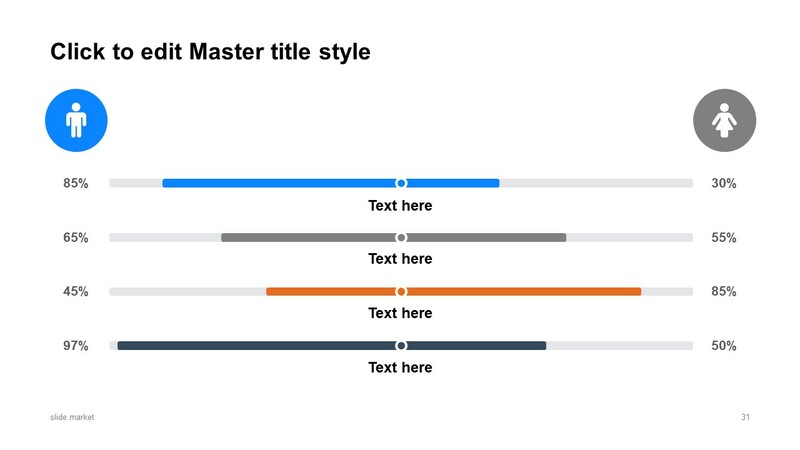 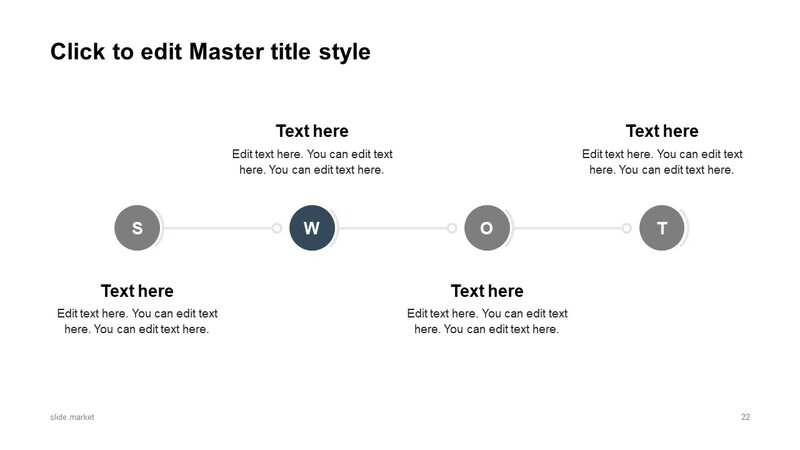 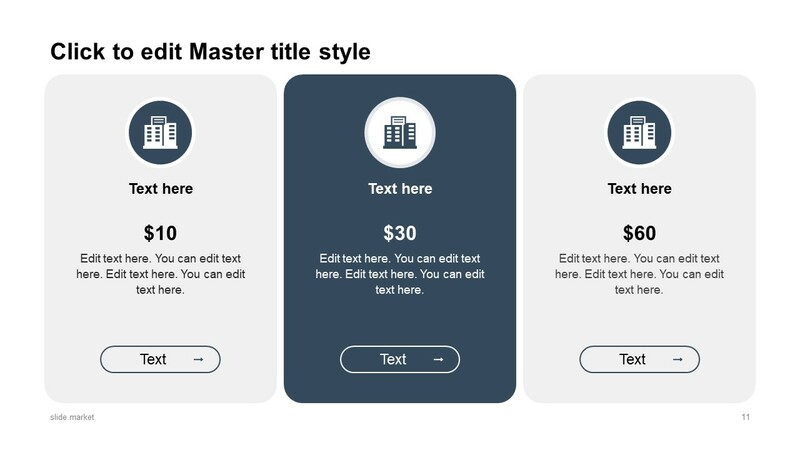 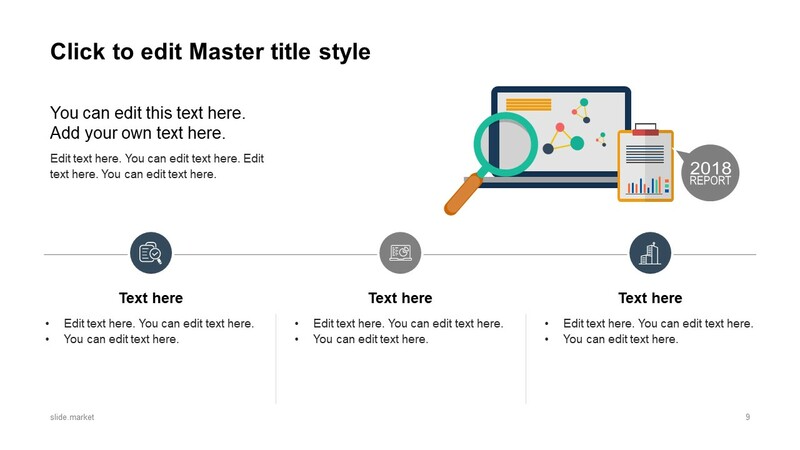 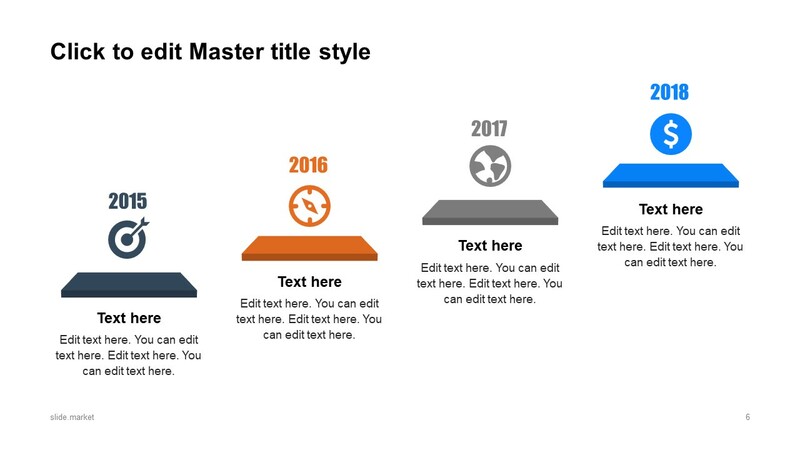 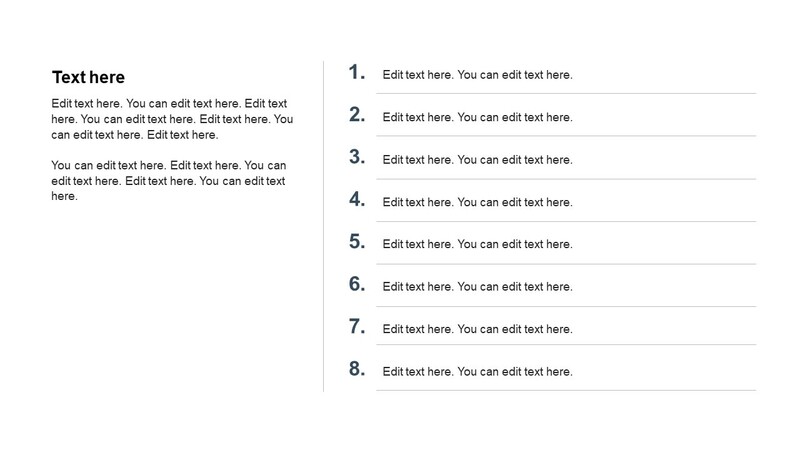 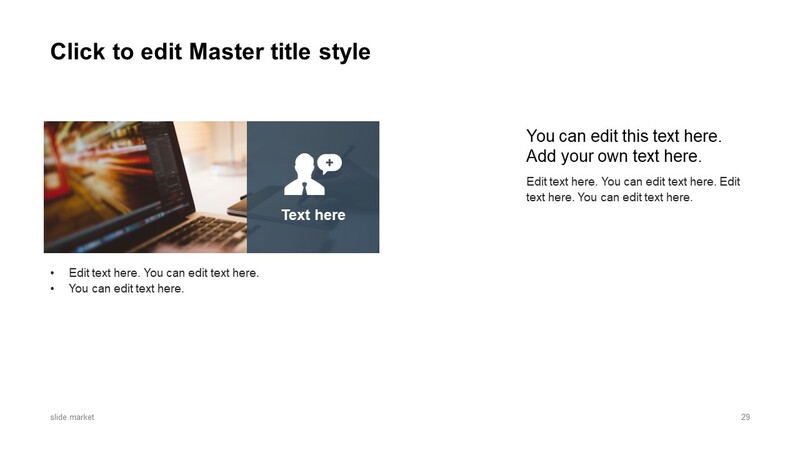 Simply add relevant content into the text placeholders and replace graphics according to presentation requirements. 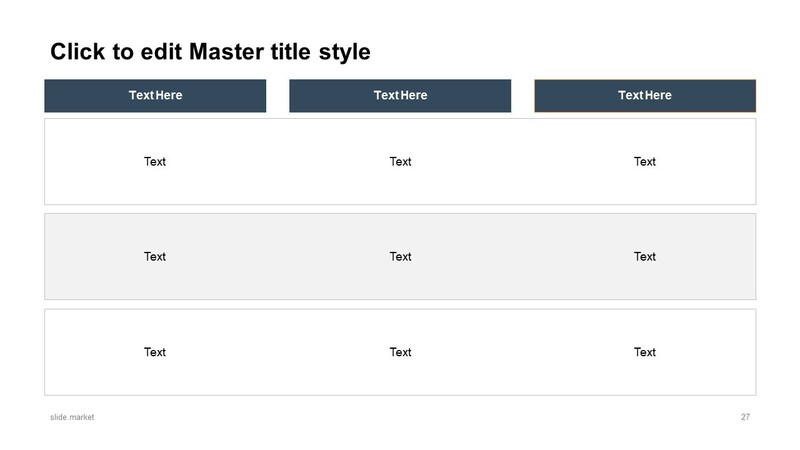 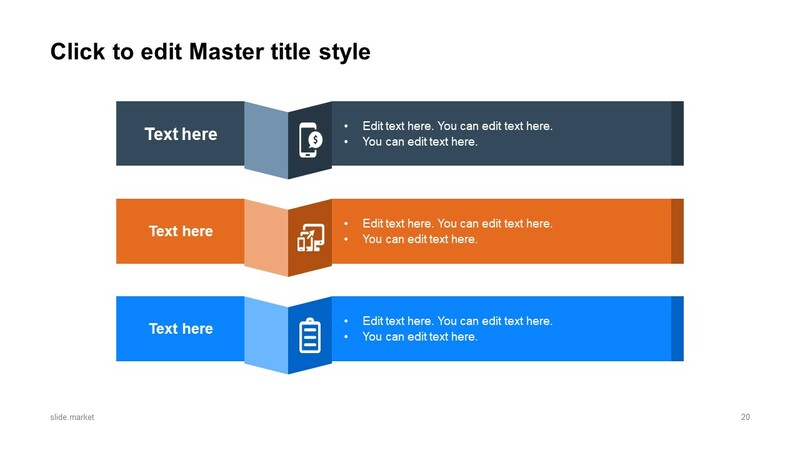 Because a pre-design Selenium report template contains editable PowerPoint objects, enabling users to put together a professional look. 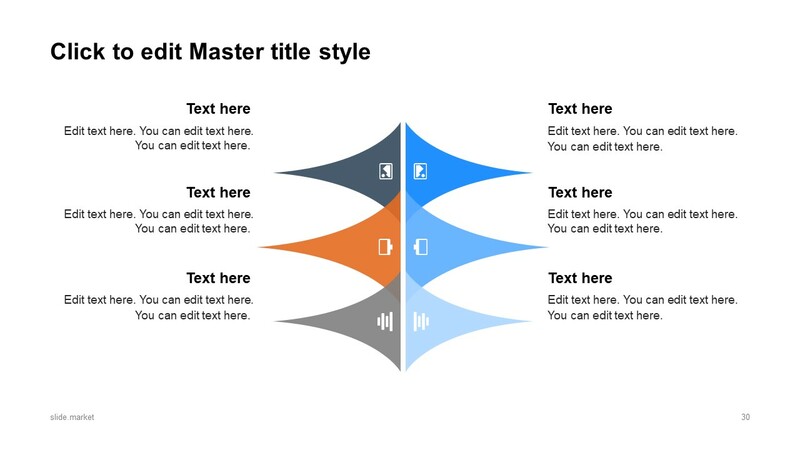 In other words, this is a corporate PowerPoint toolkit for companies, provide most necessary designs in one package. 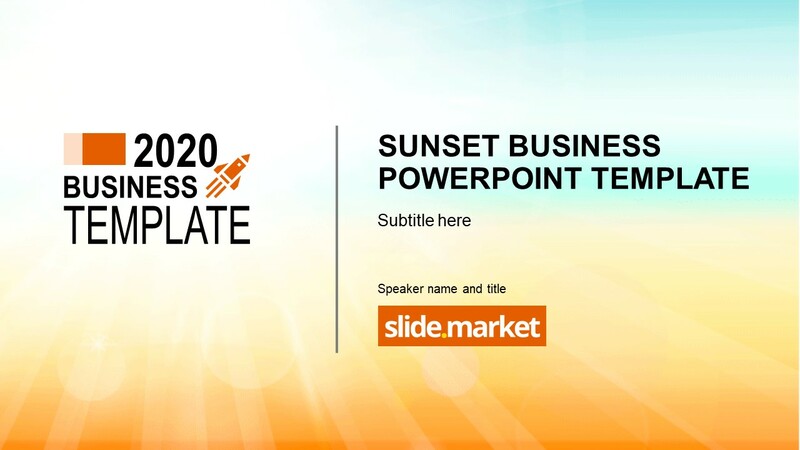 The Selenium Business Report PowerPoint Template has clean white background in contrast with nave blue and orange colors. 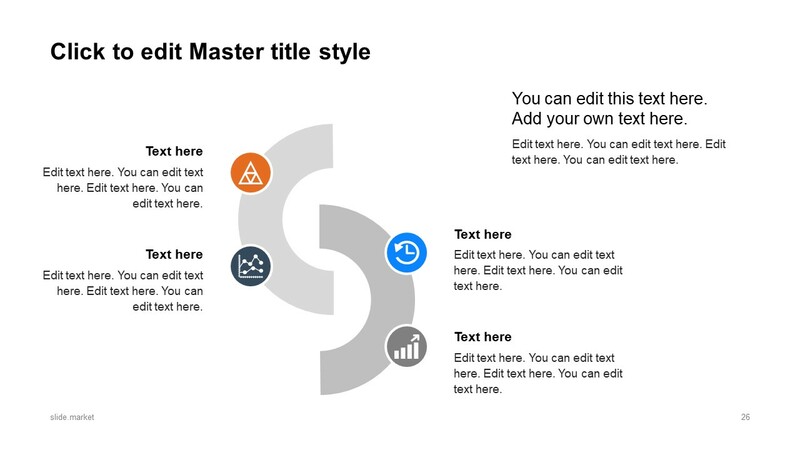 But the uniqueness of Selenium business report template comes from new infographic and clipart icons. 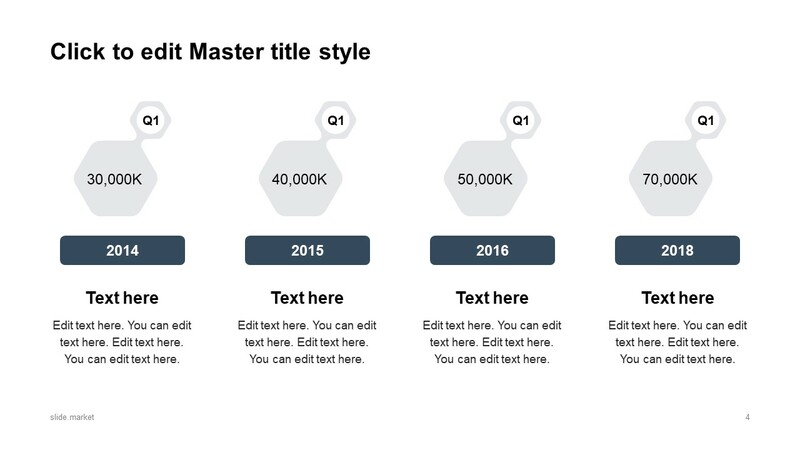 For example, hexagon section timeline, 4 level timeline, infographic bullet list points, comparison table design with infographics and more. 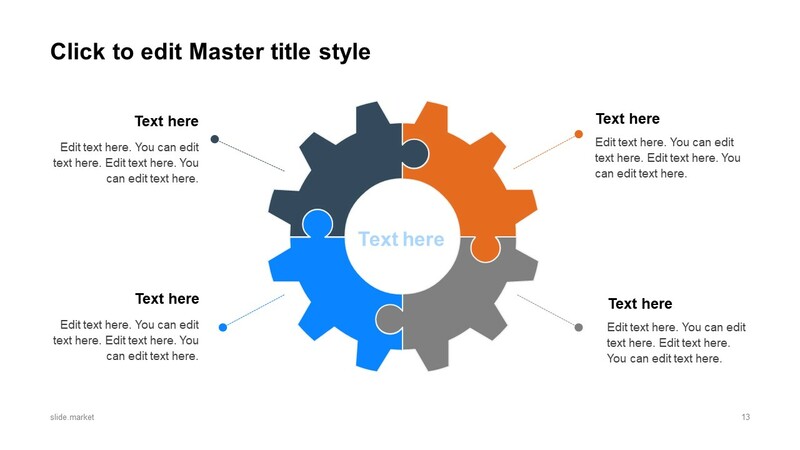 The presentation template also provides variety of business diagram templates including circular chevron process cycle, gear concept, comparison chart etc. 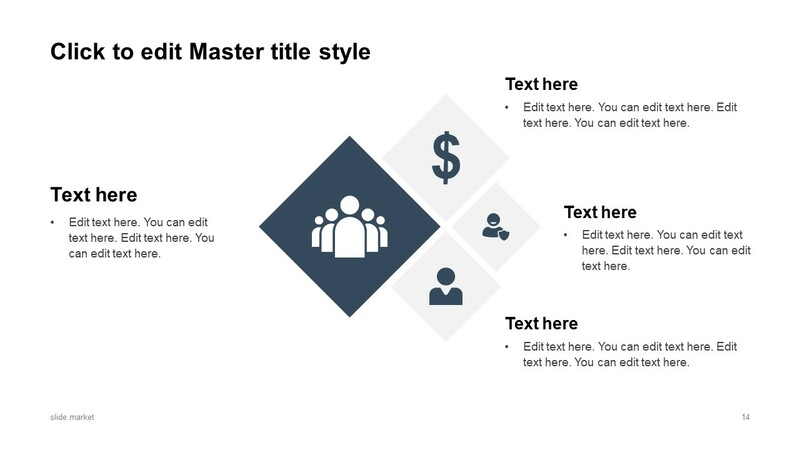 The design of flat vector graphics makes Selenium PowerPoint a unique business report template. 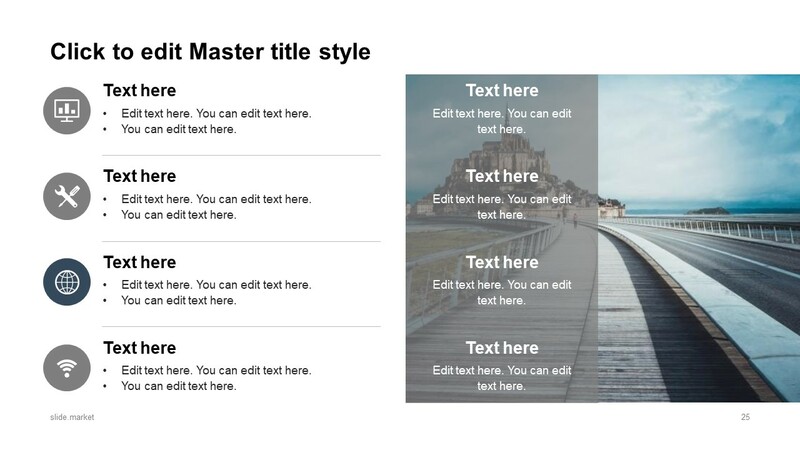 The users can select and arrange 32 distinct in several ways, personalize with company’s images. 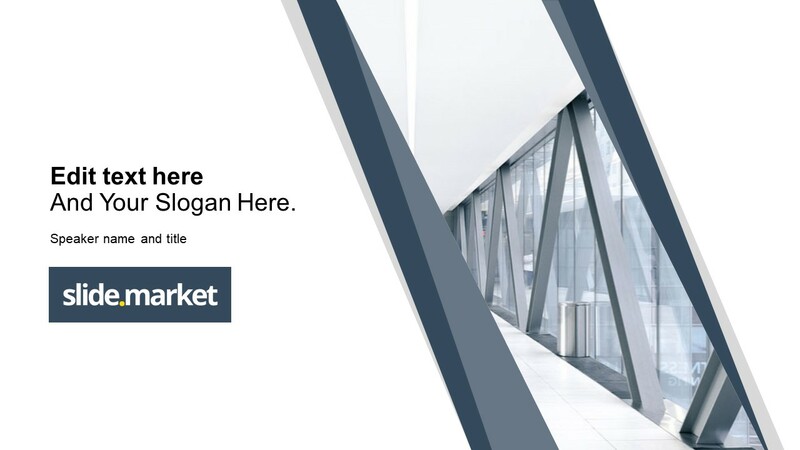 The business report templates assist managers to provide a comprehensive analysis of organizational activities. 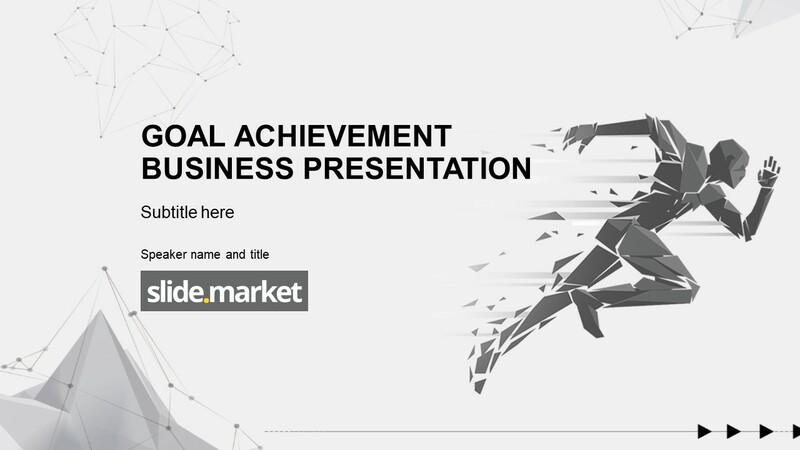 These report presentations deliver set of information about organization to its stakeholders and potential investors. 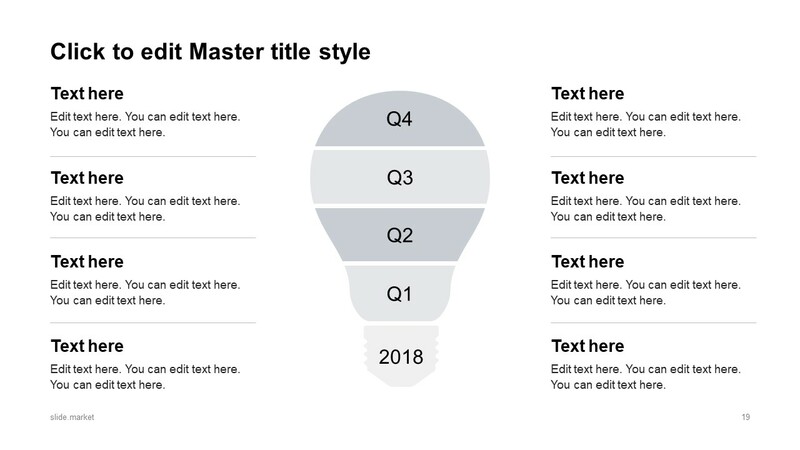 Some companies create annual reports, while some require creating quarterly or monthly reports. 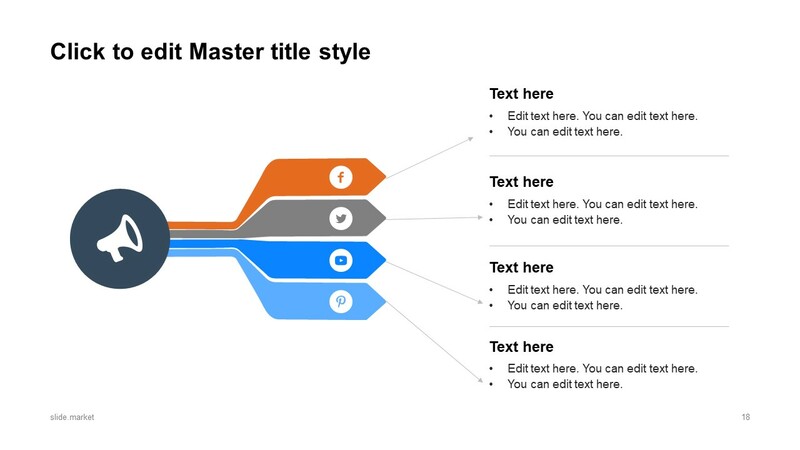 Therefore, slides help in delivering brief reports more frequently. 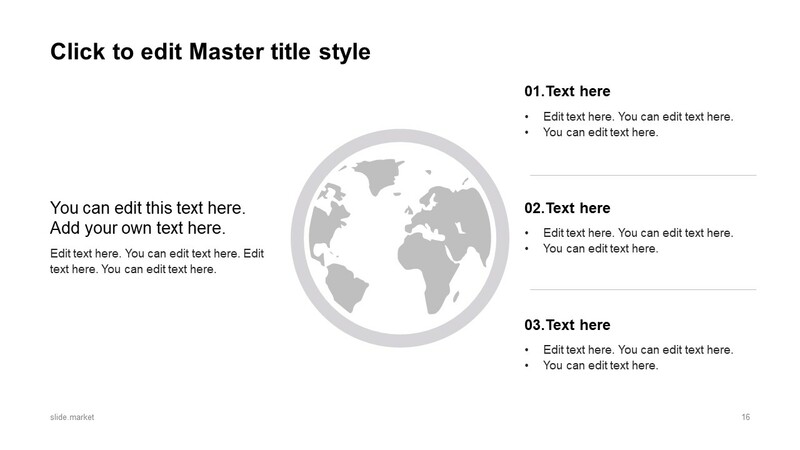 Furthermore, the use of graphics and icons makes it easier to comprehend complex terms or topics. 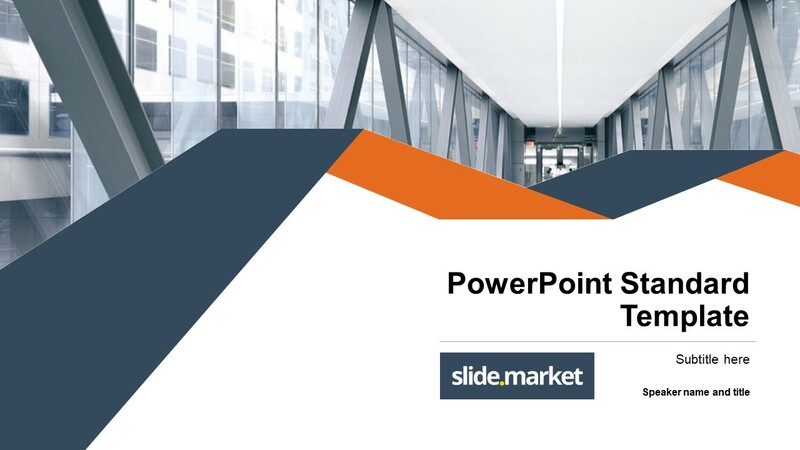 Not only business reports, but Selenium PowerPoint can also demonstrate project proposals, company portfolios, marketing strategies, etc.